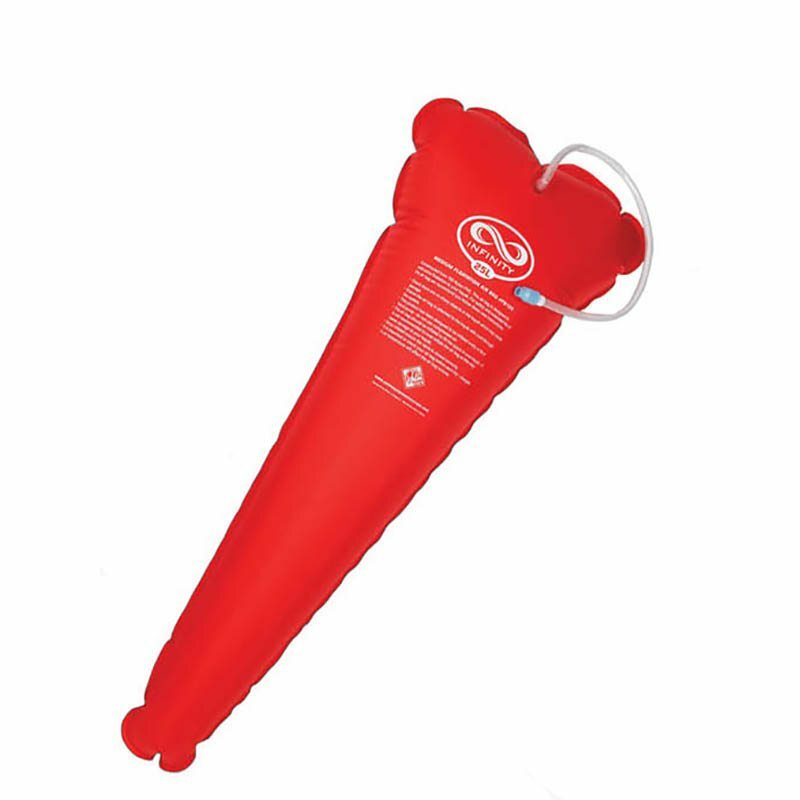 Choose serious gear for serious white water. 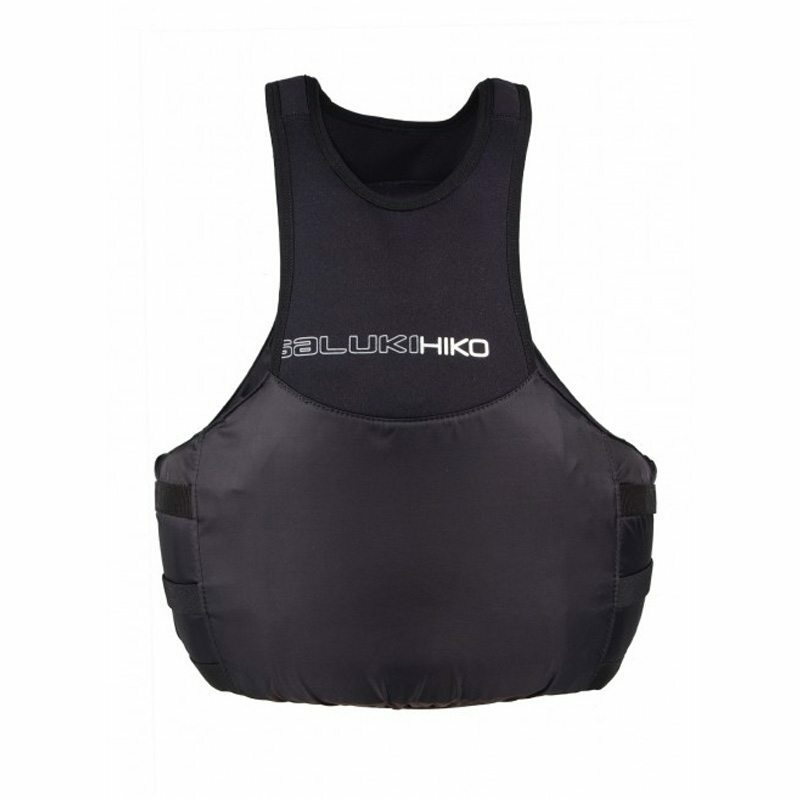 Developed in cooperation with the best white water paddlers, the new Hiko GUARDIAN is designed to provide maximum safety in the most committing river runs. It has an internal webbing construction sewn to the outer material providing maximum strength – for added safety during rescues. Large front pocket with a divider has elastic loops to keep all your carabiners and prussicks safely in place. 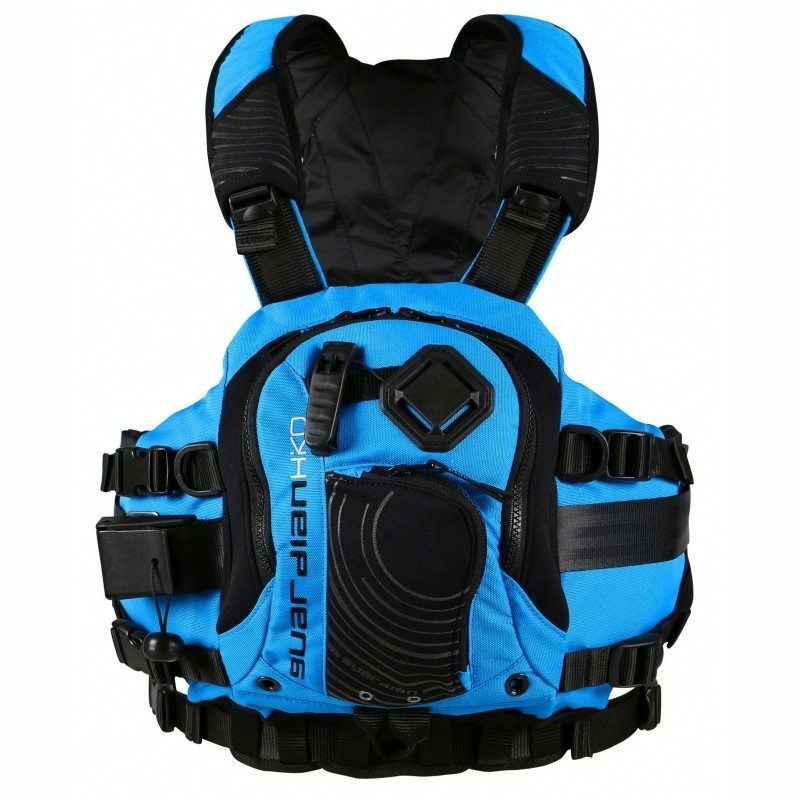 Safety harness with a quick release buckle is held in place by a set of loops. 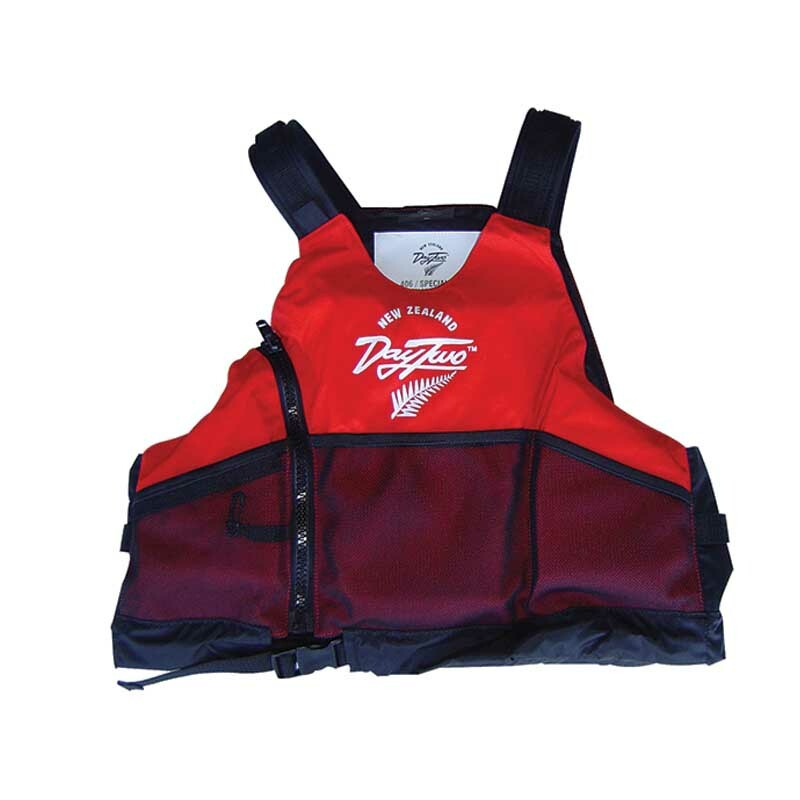 This PFD has side entry and full body foam wrap for added protection. The Guardian fits well and when properly worn, does not slide up even during a swim. This is one good PFD!